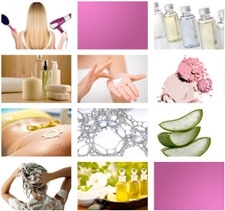 - Natural and biodegradable scrub additives (alternative to PE beads). Pharma, Food, Feed & Petfood, Roadconstruction, Filtration, Industry (Building, Paint, Bitumen), Chemistry (Paper, Cardboard, WPC, Enzymes), Technical Applications (smoking, polishing, seeds), Pet Care, Innovations (Detergency, Cosmétic, Paper coating, new applications), Contract Manufacturing. 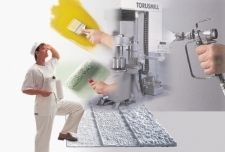 This last BU proposes mecanical transformation of products except fibres by milling, sieving, grinding, drying, compaction, pelletization, granulation...). 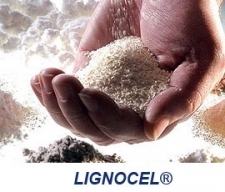 LIGNOCEL® UNICOSAL combines high, fast absorption with physiological and ecological safety. Hydrophobizing with an oil-friendly, water repellent plastic guarantees that LIGNOCEL® UNICOSAL only binds oil, not water; it is also non-hazardous for humans, animals and plants. 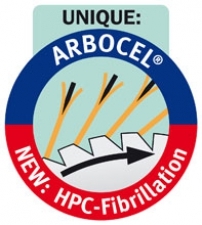 ARBOCEL, FILTRACEL, organic filter aid for solid liquid separation. ARBOCEL, the purified vegetal fibre for animal nutrition. This is a water-insoluble, micro-crystalline cellulose that is processed with a water-soluble spacer in a special production process. 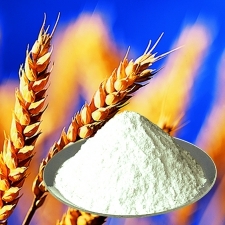 The fiber-gel is a whitish powder that disperses in water, forms a three-dimensional network and that way can be used as a multifunctional additive in water-based systems. See long description for more information. Hard or soft wood fibres. 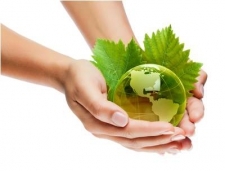 ARBOCEL: cellulose powders or fibers for paints or coatings. 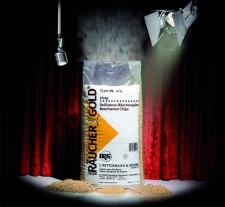 Advantages: reinforcing agent, rheology agent, matting agent, lightweight filler. 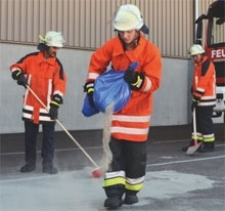 Can be used for interior or exterior paints, sprayable or structural paints. That is why different grades are available. 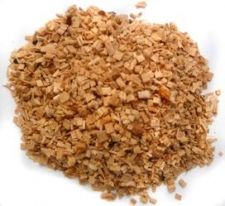 Wood chips or friction logs used for smoking foods (meats, fish and cheese), for wine finishing, as carrier agent for the cultivation of fungi and bacteria, as litter for rodents and reptiles. Vegetal fibres : wheat, oat, apple, potato, bamboo, pea.